Highlights from the Elite League game between MK Lightning and Edinburgh Capitals on Thursday, 15th February. 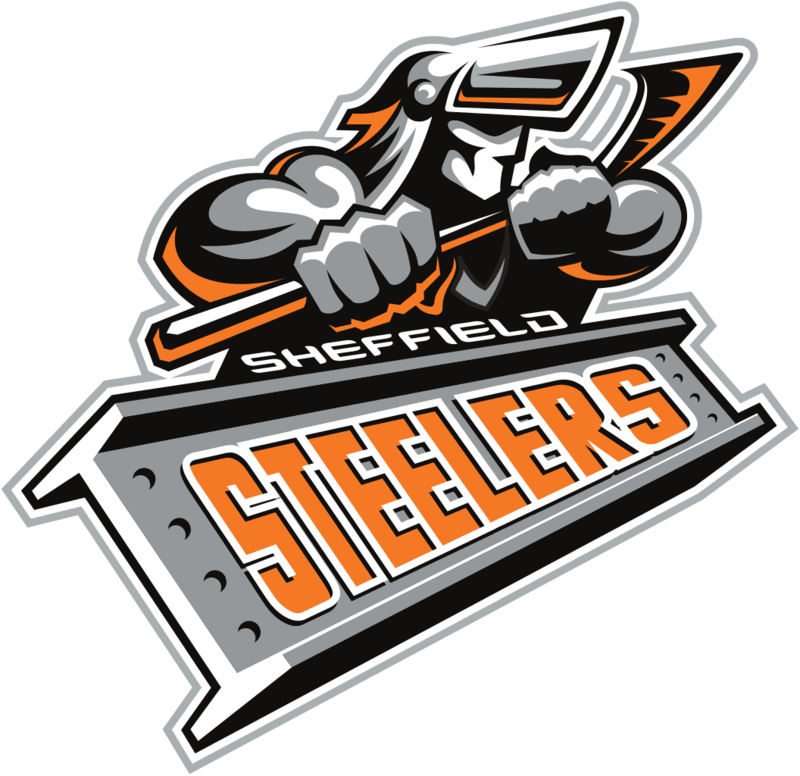 Highlights from the Elite League game between Sheffield Steelers and Edinburgh Capitals on Wednesday, 14th February. 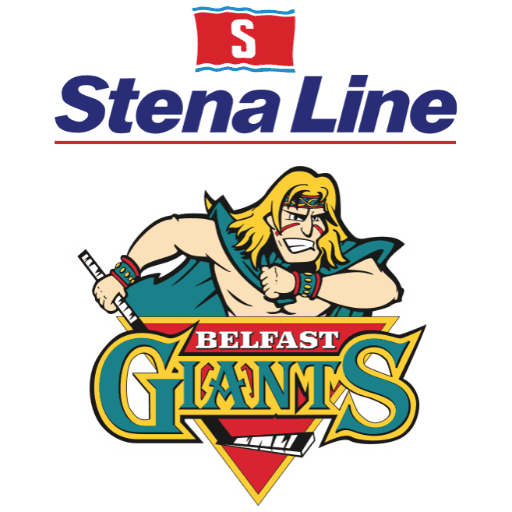 Highlights from the Elite League game between Edinburgh Capitals and Fife Flyers on Sunday, 11th February. 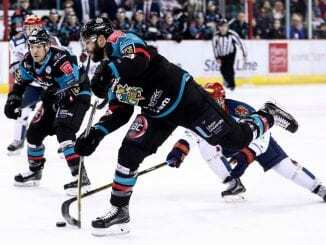 Highlights from the Elite League game between Edinburgh Capitals and MK Lightning on Sunday, 4th February. 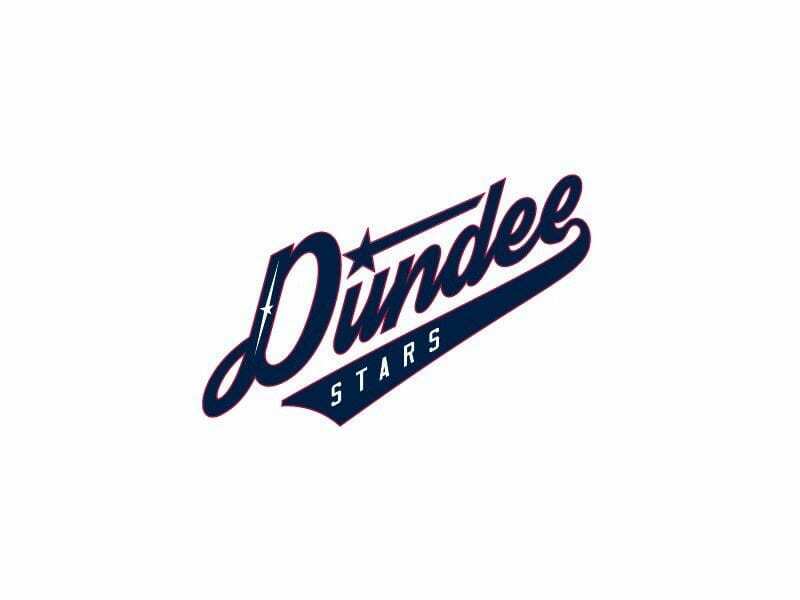 Highlights from the Elite League game between Dundee Stars and Edinburgh Capitals on Saturday, 3rd February. 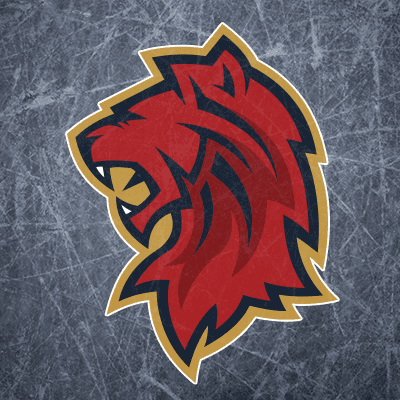 Highlights from the Elite League game between Edinburgh Capitals and Guildford Flames on Saturday, 27th January.